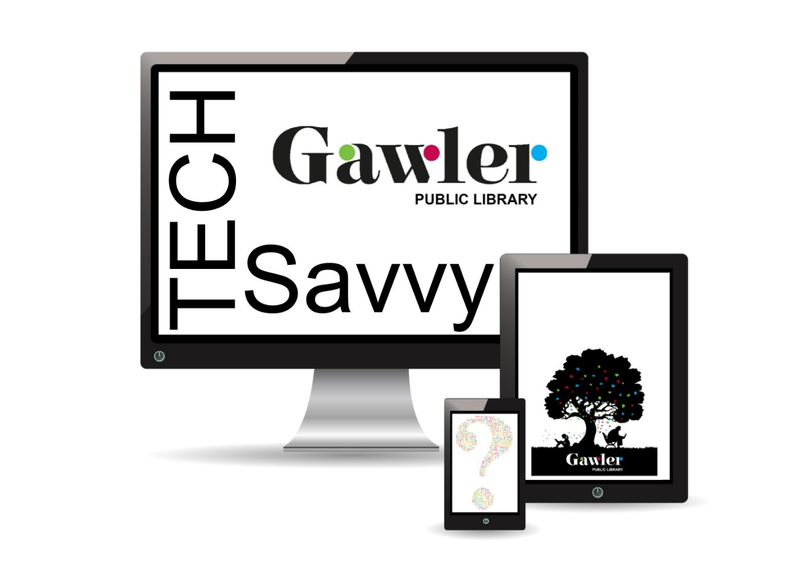 Gawler Public Library hosts a range of events and programs throughout the year. They include creative, cultural, informative and educational activities for all ages. See below, what the library has to offer. Each year the Children’s Book Council of Australia celebrates Children’s Book Week in mid to late August. 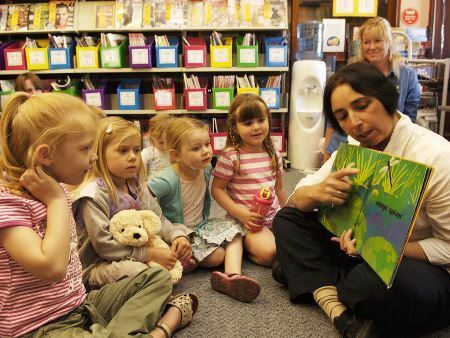 Book Week is the longest running children’s literary event in Australia and the Gawler Public Library offers special literature-based activities to local schools and preschools. Aimed at Primary School aged children, Craft-it! is an after-school program that aims to develop children's creative skills, encouraging participants to experiment with arts and crafts. Free to drop in. Contact the library for more information. Is an annual campaign that aims to encourage more young Australians to read and enjoy. It is a colourful, vibrant, fun event that aims to promote the value of reading and literacy, using an Australian children's book that explores age-appropriate themes, and addresses key learning areas of the National Curriculum for Foundation to Year 6. Preschool Storytime is a time for you and your pre-schooler to share stories, songs, games and simple craft making activities. 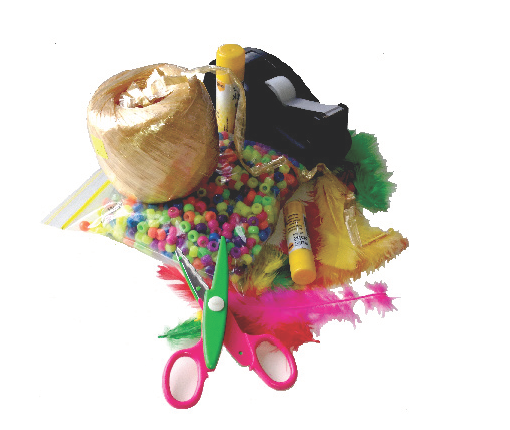 Each themed session comes with take-home ideas for you to continue with your family. Pick up a program at the library. During the School Holidays the Library provides a range of free activities for children and their families. Holiday programs and their booking details are available during the last week of each term. 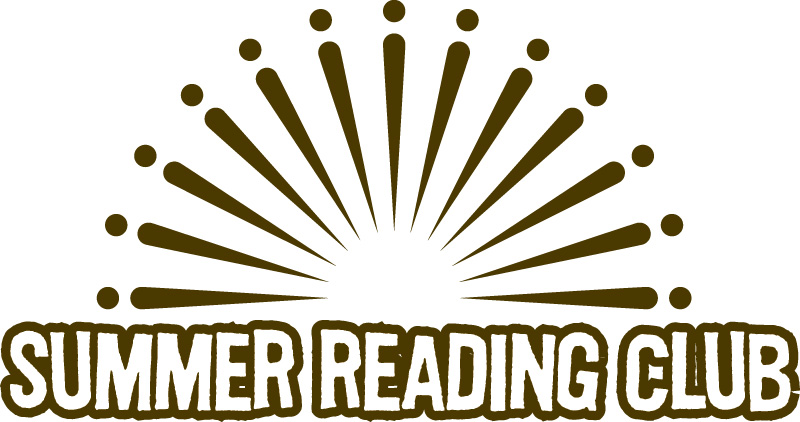 The Summer Reading Club is a national Reading Program that encourages children to read and undertake literature-based activities around the annual theme. Gawler Library participates in the program by providing Reading Activity Packs, Reading Logs and support for individuals to enter State and National prize draws. Learning and information programs aimed at adults. Program includes community presenters, local service facilitators, interactive activities providing opportunities for learning and creativity. Occurs Monday mornings at 10.30. Contact the library for more information. Relaxed and interactive 1 on 1 sessions with an experienced staff member to assist with digital device use and library applications. Bookings required. Contact the Library for more information. An opportunity for keen older community members to develop their digital skills and socialise with like-minded people in a supportive learning environment. Meets monthly on a Tuesday morning. Bookings are required. Contact the library for more information. 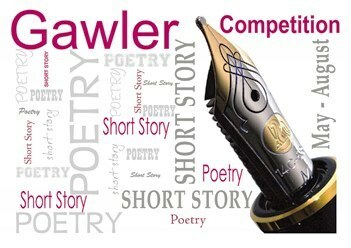 The Friends of Gawler Library host 2 biennial wiring competitions; The Gawler Poetry Competition (even years) and the Gawler Short Story Competition (odd years). Both competitions are open to residents of South Australia and prizes are awarded in the categories of Adult, Youth and Children. Library Lovers’ Day is an opportunity for you to celebrate all things Library with us through a range of activities that include ‘Blind date a Book’, raffles, competitions and displays.